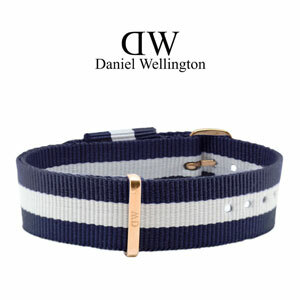 The original 18mm wide watch NATO strap for Daniel Wellington Classic Winchester watches (with a 36mm case diameter), made of nylon, with an original rosegolden stainless steel buckle by Daniel Wellington. 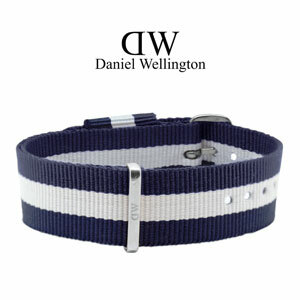 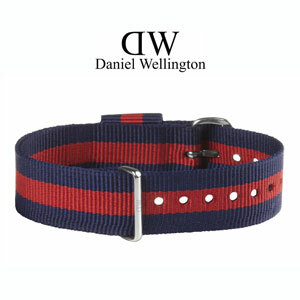 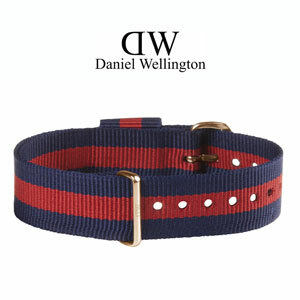 The original 18mm wide watch NATO strap for Daniel Wellington Classic Winchester watches (with a 36mm case diameter), made of nylon, with an original stainless steel buckle by Daniel Wellington. 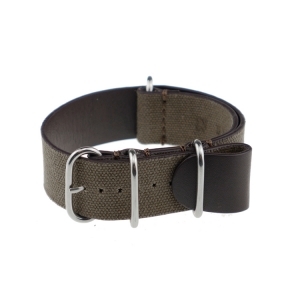 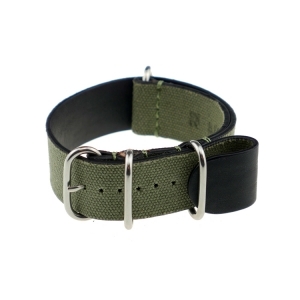 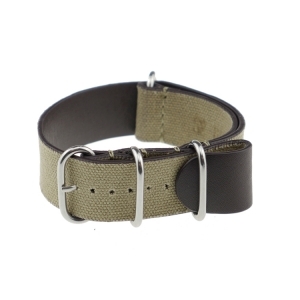 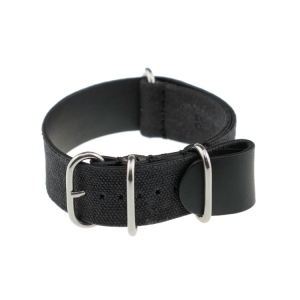 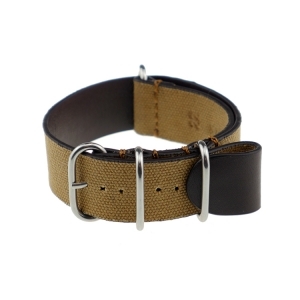 This NATO strap by the German brand Rios is made of canvas with lining leather. 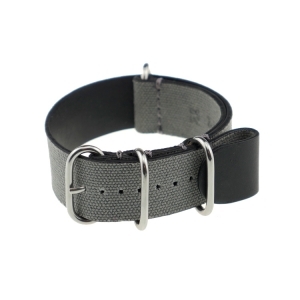 The strap is made of one piece that is lead through the pushpins underneath the watch case.